It's fancy pony dress up time and I want to find the perfect outfit for my pony but I really can't decide. Could you give me a helping hand? 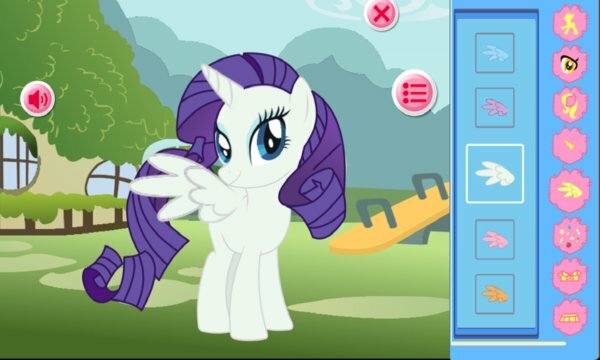 Then start this pony dress up game by looking for the perfect, brightly colored mane for your my little friend, then make sure it matches the pretty outfit you'll pick up from the ones available in this fun dress up game. Now, believe it or not for my lovely pony the accessories are really important so make sure you don't forget to select the ones that fit best with the chosen outfit! 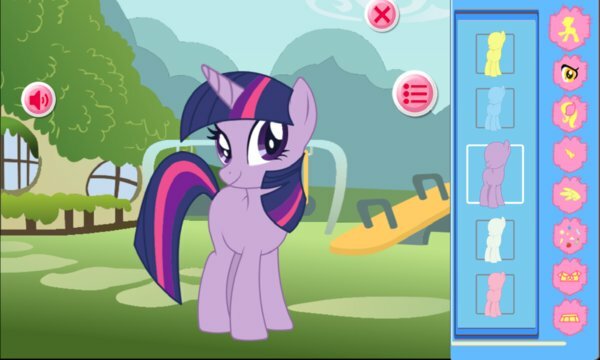 Enjoy playing the pony dress up game!